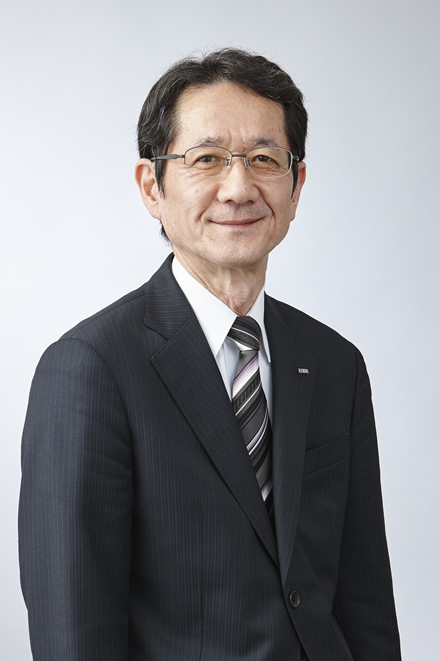 Yoshizumi Kanamori has served as Director of LIXIL Group Corporation since June 2007 and was appointed as Chairman of the Board in January 2019. Previously, he served as Executive Officer, Senior Managing Director, and Chief Financial Officer of LIXIL Group Corporation, and as Director, Senior Managing Director, and Chief Financial Officer at LIXIL Corporation. He joined the Company in 1977.